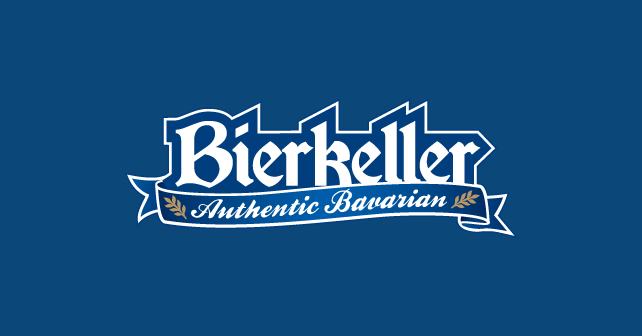 Address: The Bierkeller, The Printworks, 29 Withy Grove, Manchester, M4 2BS. Terms & conditions: Valid Wednesdays. Subject to availability. Must present this voucher. Haus Bier and Haus Cider only. Not applicable with any other discount. Only available on full price products. Voucher expires 30th September 2018.